From November 1, the shingles (herpes zoster) vaccine will be available for free to people aged 70 to 79 years. Shingles is a dreaded and common disease of the elderly; let’s look at how and why you get it, and who should be vaccinated. 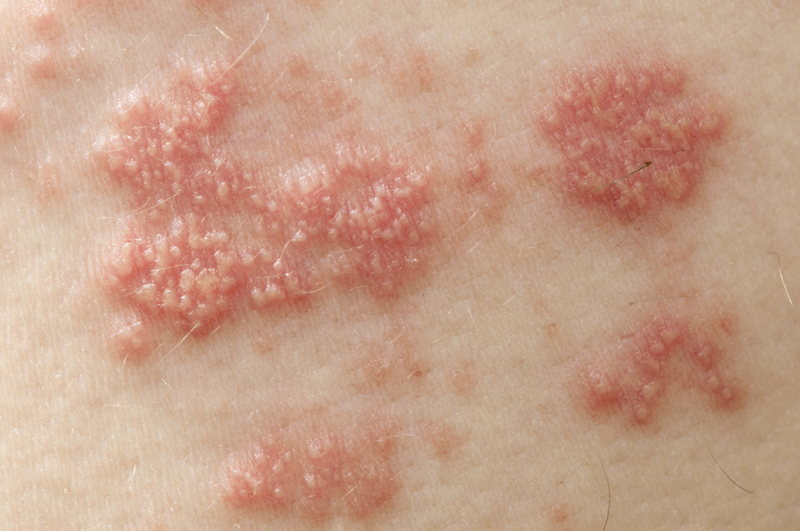 Shingles occurs due to a reactivation of the varicella-zoster virus that lies dormant in the skin nerve roots after causing the childhood disease chickenpox (varicella) decades earlier. Shingles typically shows up as a painful, blistering skin rash in a band of skin supplied by a single nerve (dermatome) on one side of the body. Pain often precedes the rash by a few days; sometimes leading it to be mistaken for other conditions. Pain at the site of the shingles rash that persists for months or years is the most common debilitating outcomes of shingles. 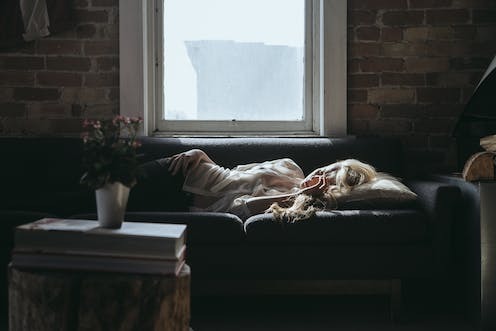 Known as post-herpetic neuralgia (PHN), this pain can be continuous, shooting, or triggered by a light touch, such as from clothes or a gentle breeze. 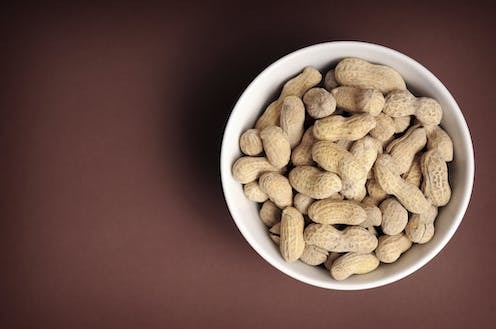 There is no cure for PHN, and it is difficult to relieve in more than half of those affected, despite the use of multiple and complex pain medications. Even if shingles is treated early with antiviral and pain medications, PHN can occur. Another common complication is herpes zoster ophthalmicus, which affects the skin around the eye and can threaten the person’s vision. Almost all Australian adults (more than 95%) have been infected with varicella-zoster virus (even if they can’t remember having had chickenpox) and are therefore at risk of shingles. Advancing age is the greatest risk factor for developing shingles. As we age, our cellular immunity necessary to suppress the virus within us declines. Around one in three people will develop shingles during their lifetime and each year about 20,000 Australian adults aged 70-79 years age are affected. The older you are when you get shingles also increases your likelihood of developing complications. PHN occurs after shingles in approximately one in every ten cases in those aged 50–59 years, but climbs to one out of every five cases for those in their 70s. People who have a medical condition or treatment (such as for cancer) that weakens the immune system are at greater risk of developing shingles, irrespective of their age. The shingles or zoster vaccine (brand name Zostavax) is composed of a live but weakened form of the varicella-zoster virus. The vaccine is around 14 times more potent than the same vaccine virus in the existing varicella (chickenpox) vaccines recommended for children, as more virus is needed to stimulate T-cells in older people who are already infected. The zoster vaccine, given as a single dose, has been registered in Australia and other countries for almost a decade, but with limited availability. It has been shown to be effective and safe from 50 years of age. About half the people who are vaccinated develop pain, swelling or redness at the injection site, but this is usually mild and short-lived. Importantly, because it is a live attenuated vaccine, it should not be used in people with significantly compromised immune systems. How effective is the vaccine and for how long? The Shingles Prevention Study (SPS) enrolled about 40,000 adults and found that Zostavax, compared to placebo, reduced the risk of shingles by about half (51%) and PHN by about two-thirds (67%) in persons aged 60 years or over. But vaccine protection against shingles decreases with age: from 64% in people aged 60-69 years, to 41% among 70- to 79-year-olds, and 18% for those aged 80 years and over. On the other hand, protection against PHN in those aged 70-79 years was the same as in people in their 60s; risk of PHN was reduced by about two-thirds in each group. This means that even if a vaccinated person in their 70s develops shingles, their chance of getting PHN should be reduced by about 50%. How long protection from a single dose of the vaccine lasts is still under study. Clinical trials showed protection waned over five years after vaccination; protection may extend longer, but this is uncertain. At this stage, a second or “booster” dose is not routinely recommended. Why is free vaccine only offered to people in their 70s? With all of these considerations in mind, the choice of who to provide free vaccination entailed complex modelling that factored in both peak age of disease and severity, and loss of effect of the vaccine over time. After considering these and other factors, vaccinating at 70 years of age – with a “catch up” program offering free vaccine to 71- to 79 year olds over the coming five years – is the most cost-effective strategy. 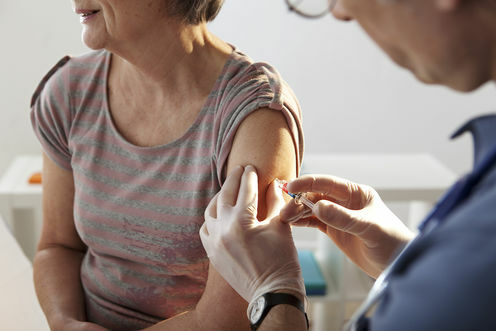 Outside of the funded program, zoster vaccine can also be prescribed for anyone aged 50 to 69 or over 80 years of age but recipients will have to pay. More information on the vaccine is available at www.ncirs.edu.au. Sanjay Jayasinghe does not work for, consult, own shares in or receive funding from any company or organization that would benefit from this article, and has disclosed no relevant affiliations beyond the academic appointment above.